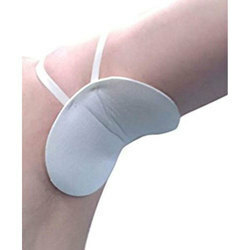 Keeping the diverse requirements of customers in mind, we are instrumental in providing Underarm Sweat Pads. Senorita "Disposable Armpit Perspiration Pad"
Is excessive sweating leaving stain marks on your expensive clothes Now enjoy freedom from under arm stains with our disposable ultra-thin soft and comfortable sweat pads. They are simple to use garment liners with a self-adhesive glue. Say no to ugly sweat marks with our zero stains, zero rashes zero odour, sweat pads.